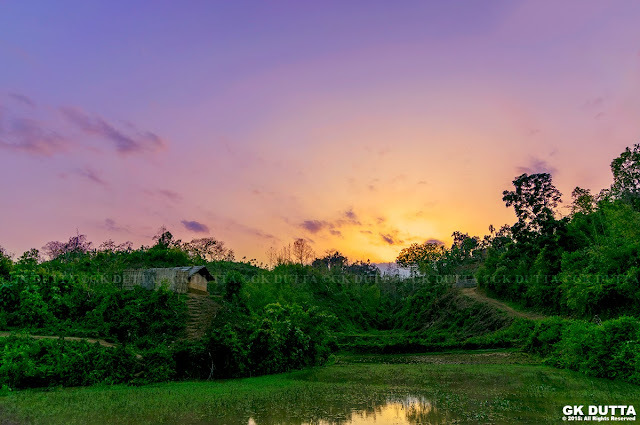 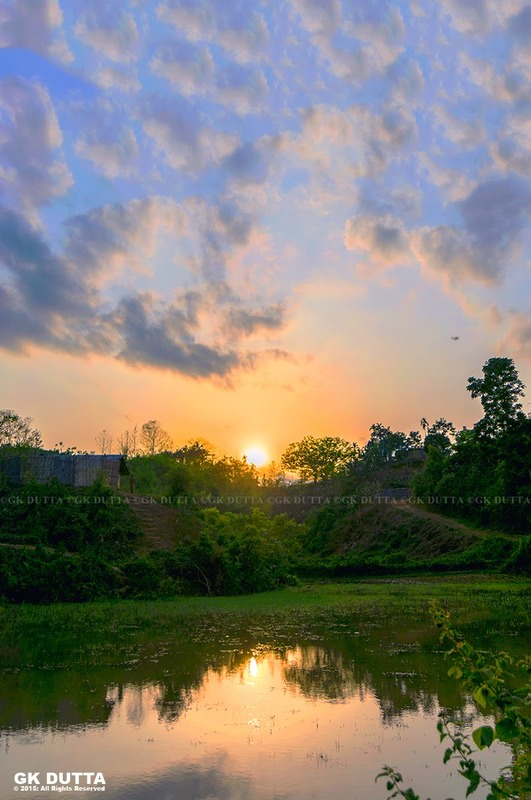 GK Dutta > G-NATURE > SUNSET IN A REMOTE VILLAGE OF TRIPURA! It is monsoon session and hopefully the sky changes its colour frequently. 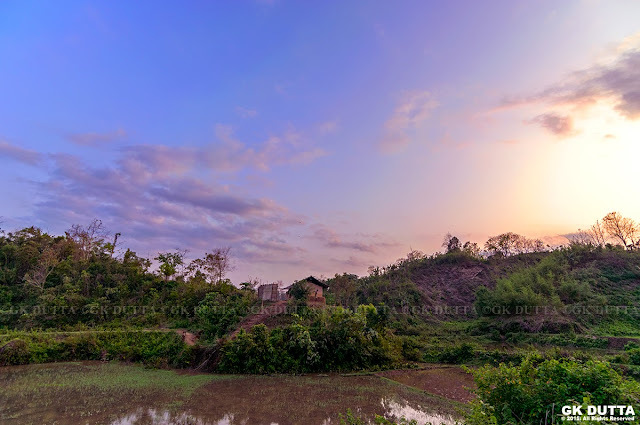 Through my lens I try my best to grab those beautiful moments of Balidhum village. 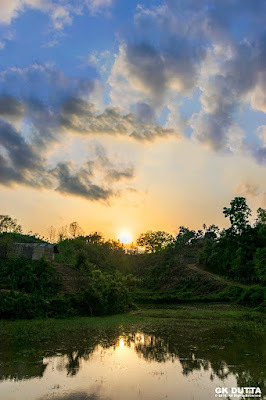 Balidhum is a remote village in the Dharmanagar sub-division of North Tripura District of Tripura state. 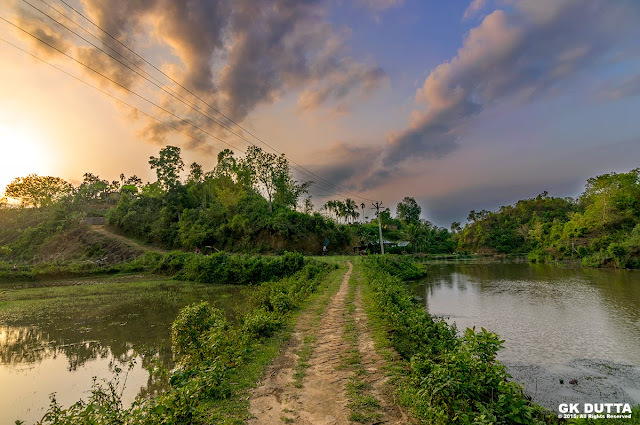 Balidhum is an ADC (Autonomous District Council) Village approx 5kms from Dharmanagar the district town of North Tripura and one of the major villages in the Autonomous District Council of Tripura.